Quiana Baskin is a proud Head Start parent. 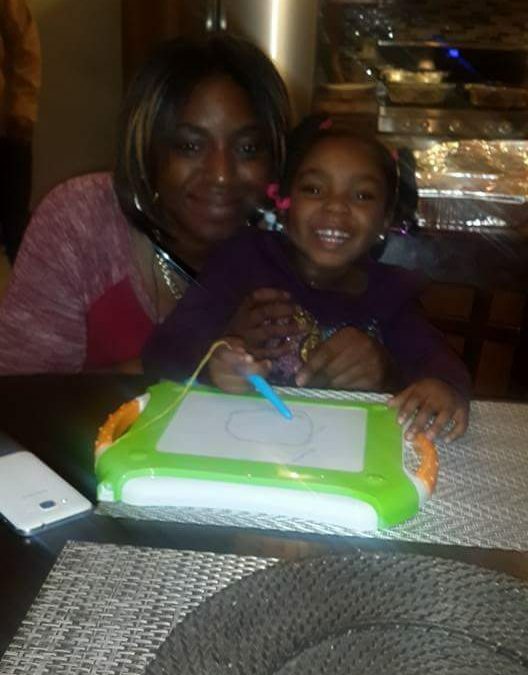 Her four-year-old daughter Amiyah is currently in her second year at the Council for Economic Opportunities’ Louis Stokes Head Start Center. But Quiana felt her involvement in the Head Start program could reach beyond just being a parent. Quiana says her new position allows her to meet with other parents, and work with the agency to address the successes and challenges of the Head Start program. Quiana knows the Head Start program is worth protecting. She sees the excitement in Amiyah’s eyes when she goes to school, and she said it didn’t take her long to be comfortable with her teachers and peers. “I have seen her grow by leaps and bounds and, as parents, her father and I are very proud of her. We are also appreciative of her teachers and the Head Start curriculum for providing her with such an excellent base education that I believe will have her more than prepared to begin kindergarten next year,” she said. And, Quiana knows there are thousands of kids in Cuyahoga County who can benefit from the Head Start program. She recently had the chance to attend the Parent and Staff Leadership training conference with members of the Council’s leadership team. Representatives from the Council were invited by the National Head Start Association to present the agency’s turnaround story. “I have attended a few conferences during my service on the Policy Council and they have all been very well put-together, but this conference was by far my favorite. There were presenters and associates from all over the country in attendance, and it was beautiful to witness that level of diversity and the wealth of knowledge and resources that were available to all of us,” Quiana said about her experience at the conference. She also said the agency’s turnaround story was inspiring to hear and had a great effect on those in attendance. Quiana knows that if the agency thrives, more children and families can benefit from the programs and services it offers. So Quiana says she’ll use her experience as a parent to thrive in her new role as the President of the Parent Policy Council and she hopes to empower other parents to do the same. The future, she says, has never been brighter.